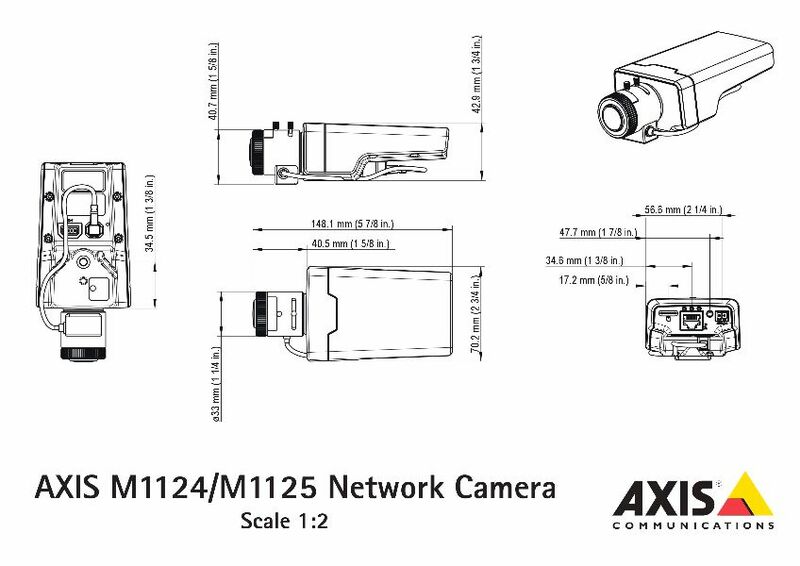 The AXIS M1124 is a compact day and night HDTV 720p box indoor camera. 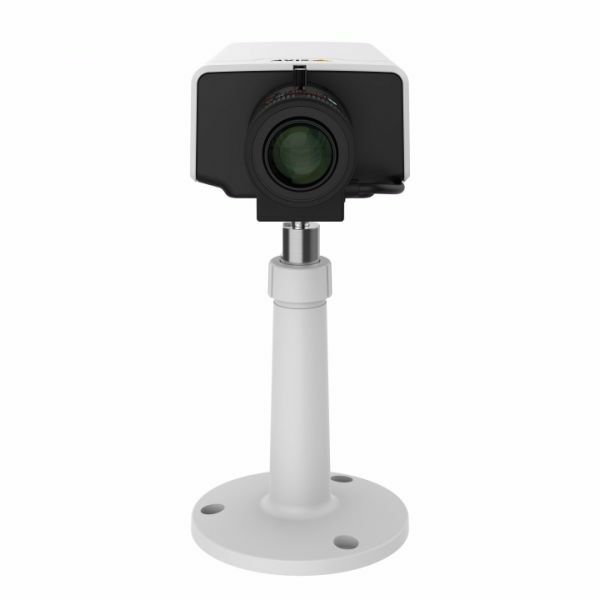 The camera is fitted with an IR-corrected, varifocal and easily exchangeable CS-mount lens with DC-iris. 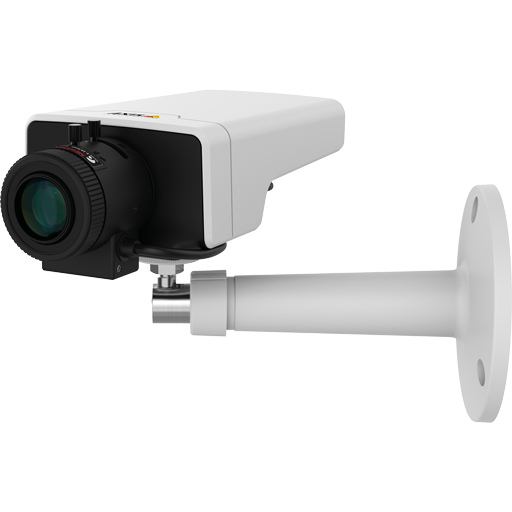 The camera includes WDR – Forensic Capture for good images in areas with strong light variations and Lightfinder technology in cases of exceptional sensitivity. 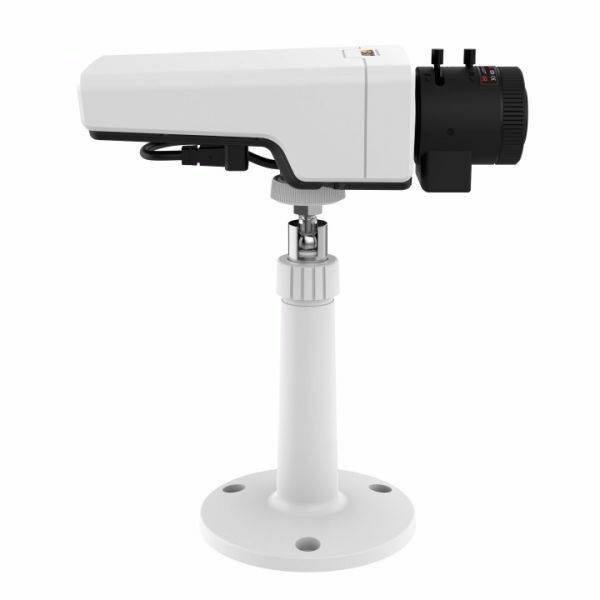 The camera can be powered by an AC adapter but also via Power over Ethernet. The M1124 has a built-in memory card slot for local storage on a MicroSD card. 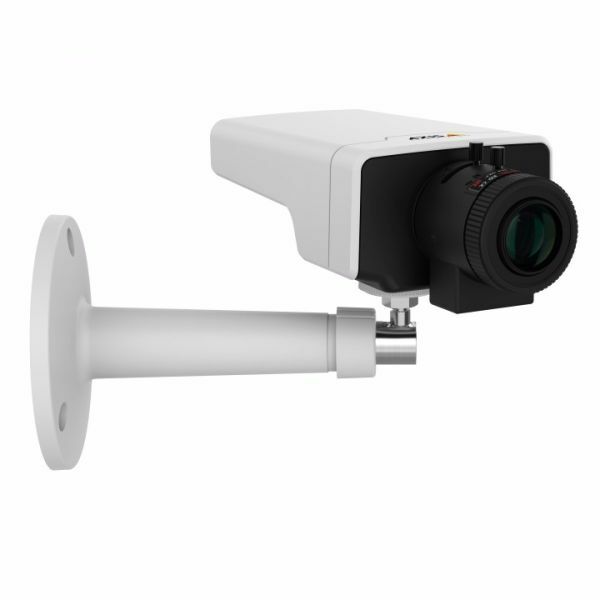 Besides that it incorporates digital input and output ports for external connection, as well as enhanced capacity for analytic applications such as people counting and heat mapping.